The Borzoi, also called the Russian Wolfhound, is a large sighthound with a slim, waspish body, a narrow skull, and long limbs. Their ears lie flat against the head, and the coat can be long and wavy, curly, or silky. 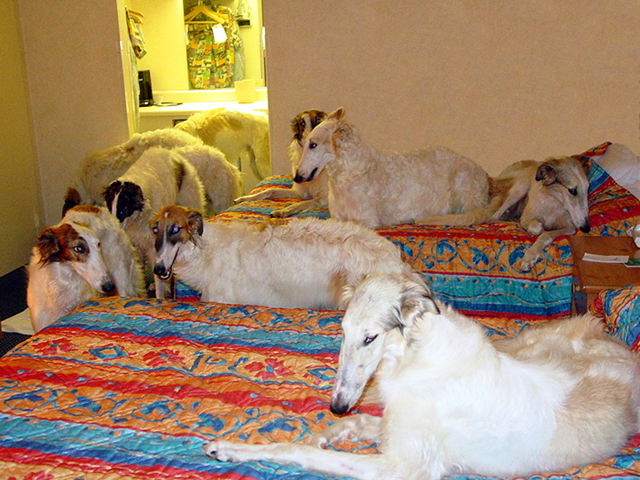 The standard Borzoi colors are golden, white, tan, or grey with black markings. Bred for hunting wolves by the ill-fated Russian royal family, the Borzoi is strong and athletic with a powerful neck and jaws. 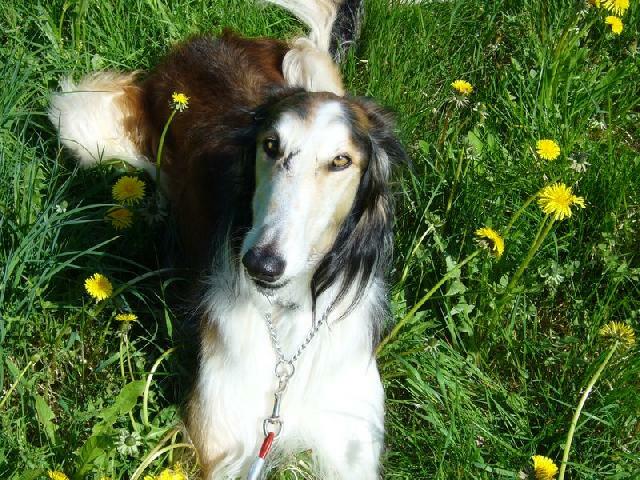 However, Borzoi’s temperament is sweet and affectionate. This breed is physically similar to other large sighthounds, including the Afghan Hound, Saluki, and the Kyrgyzstani Taigan. Common Misspellings Borzoy, Borsoi, Borzio, or Borzoie. 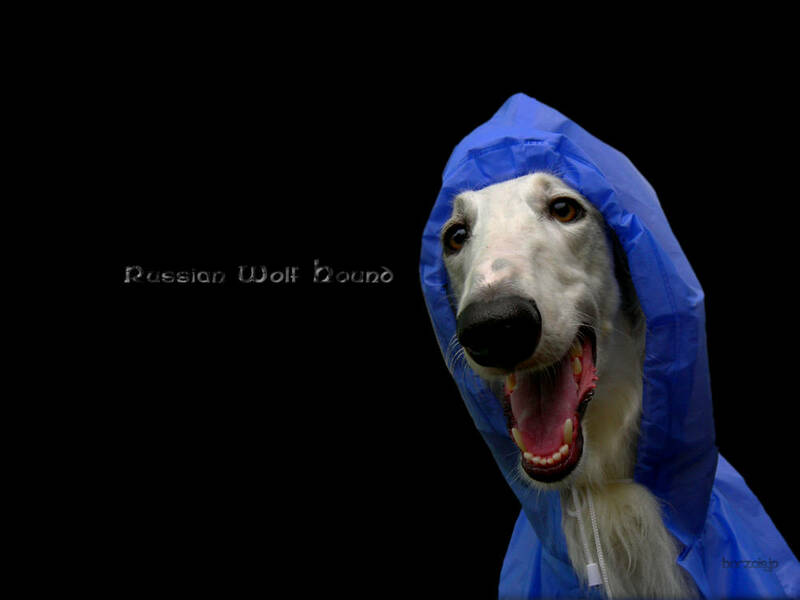 Harsh methods of discipline wont work on a Borzoi, and they become quickly unhappy if subjected to raised voices or punishment-based training. 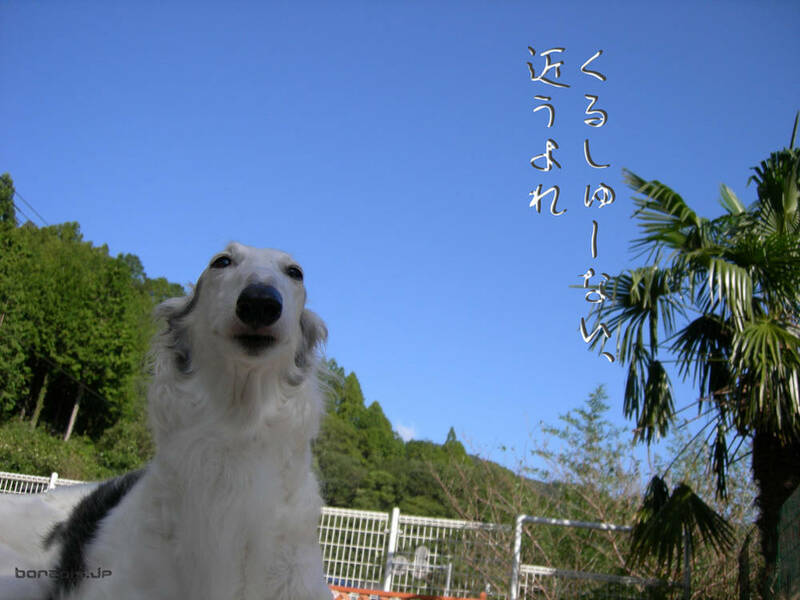 As an independent breed, the Borzoi is very smart but can become bored easily. 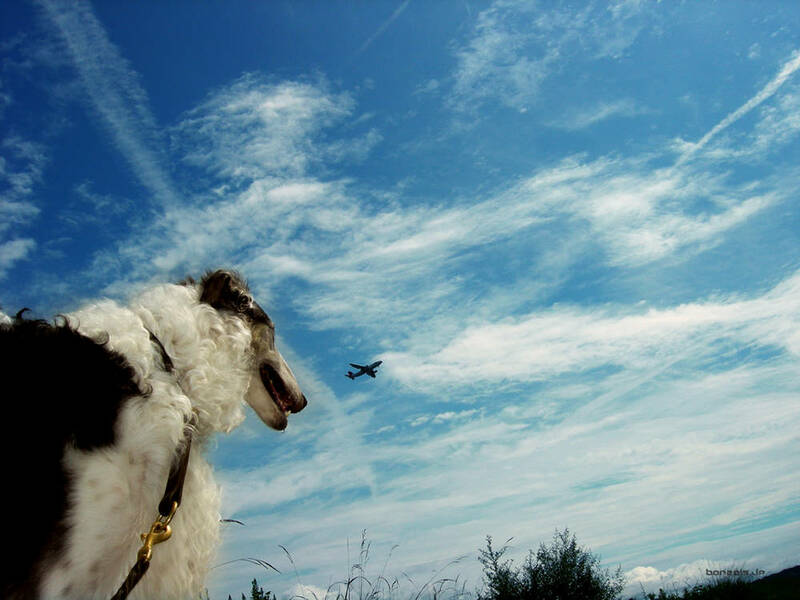 The most effective way of training a Borzoi is with consistently calm and clear communication. Although this breed can initially appear aloof with strangers, the Borzoi has a big heart and absolutely adores their owner. 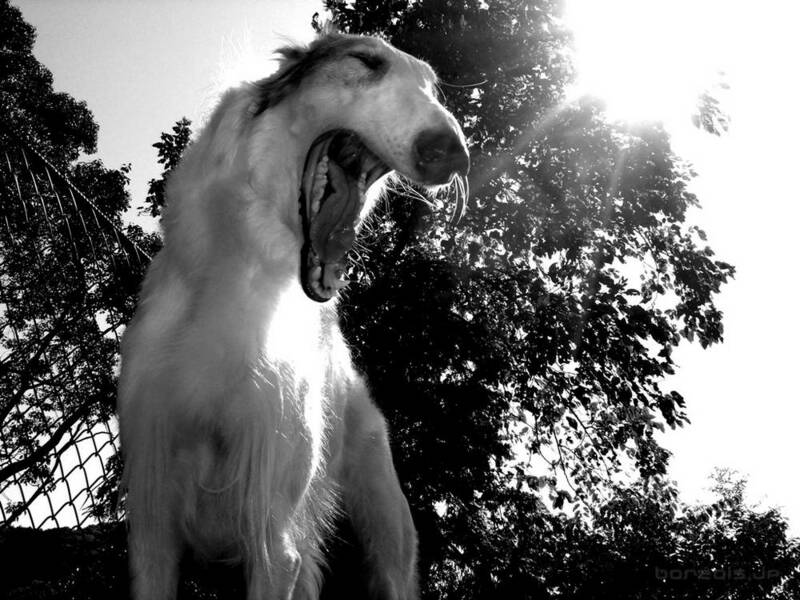 Borzois are not loud dogs and will seldom bark, even if somebody is trying to break into your house. This can make them unsuitable watchdogs or guard dogs. The Borzoi isnt prone to aggression, although they can be sensitive about their personal space, making them a less suitable breed for households with small children. As a sighthound bred for chasing prey, its not recommend to introduce an older Borzoi into a household with smaller pets. Despite their history as a hunting dog, the Borzoi is not a particularly energetic dog breed and will prefer to lie with you on the couch rather than head out for a long hike. They can adapt well to apartments or houses, and their thin frame often has them yearning for soft sleeping quarters. Make sure you provide your Borzoi with a comfortable dog bed, or make peace with the idea of your dog sleeping on the bed or the couch with you! The sensitive Borzoi may have hurt feelings if you kick them off either one. 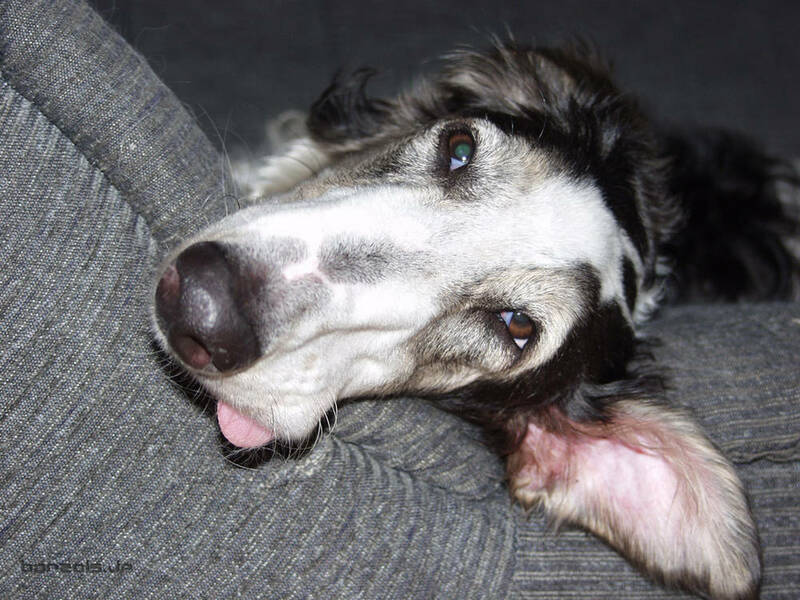 Borzois are notoriously fond of their personal space, so may not take to cuddling as readily as other breeds. 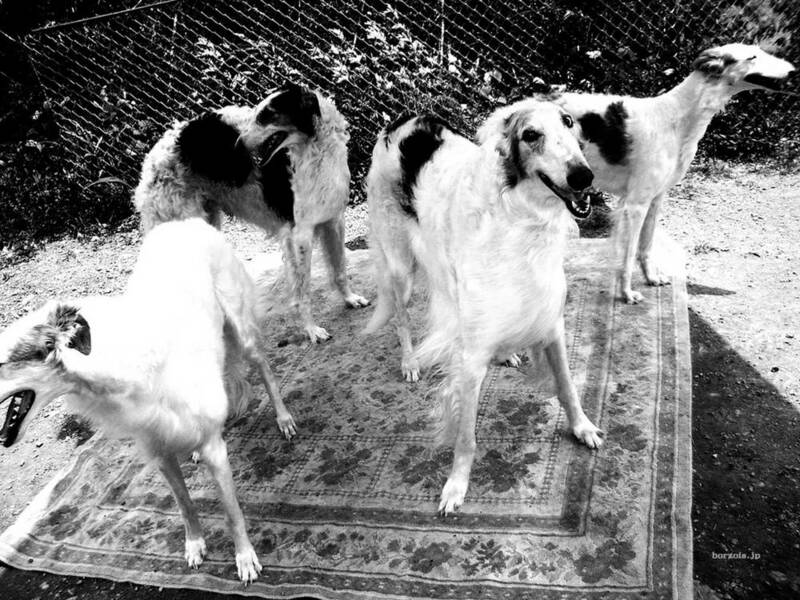 Some Borzoi can exercise themselves if theyre provided with a large, fenced-in yard. Others will require daily 20-minute walks. 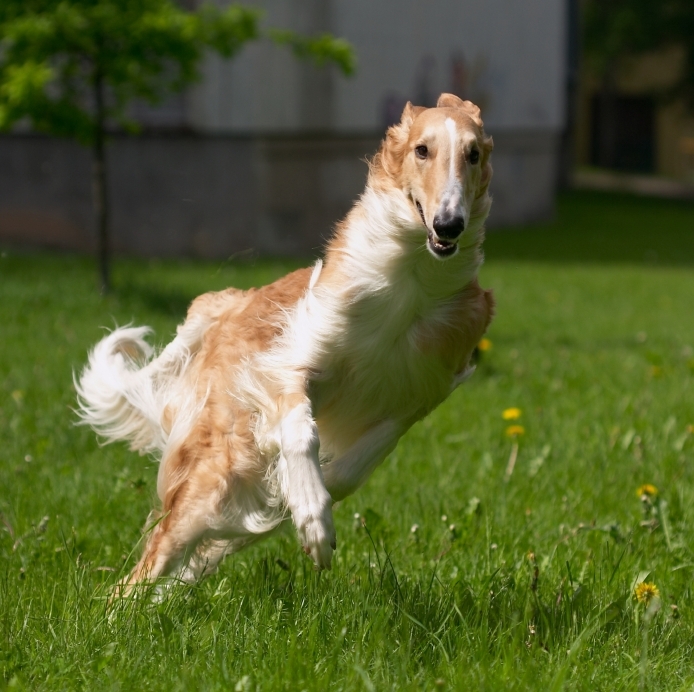 Despite being somewhat sedentary, the Borzoi is a natural-born chaser, and they may shock you by suddenly taking off after a cat, a truck, or anything else that catches their fancy. As a precaution, keep them on a leash at all times or in a fenced yard. A Borzoi will be completely immune to an invisible electric fence, so dont bother installing one. Brush your Borzoi daily, and take them to the groomer once a month to ensure that their nails are trimmed and their coat remains healthy. Borzoi puppies are late bloomers, and crate training should be used to avoid them from becoming destructive in your absence. 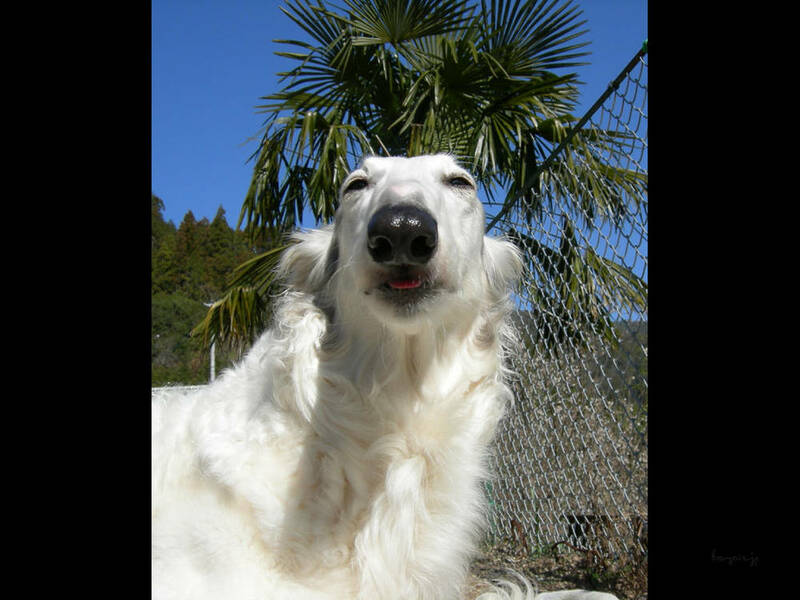 Borzoi is a play on the Russian words for fast dog Borzya sobka. Borzois were used to hunt wolves on royal hunting expeditions. Hundreds of Borzoi dogs would be unleashed on an expedition, with the Borzois hunting in male and female pairs. Due to their size, they could pin a wolf to the ground as the hunting party approached from afar. Before the 1917 Bolshevik revolution, which ended the Russian monarchy, you could only get a Borzoi dog if you were gifted one from the Russian Tsar. Even for years after the fall of the Romanov royal family, Borzoi were considered to be a treasured part of Russian culture. During the days of the Soviet Union, the exportation of Borzoi was frowned upon by the Russian authorities. 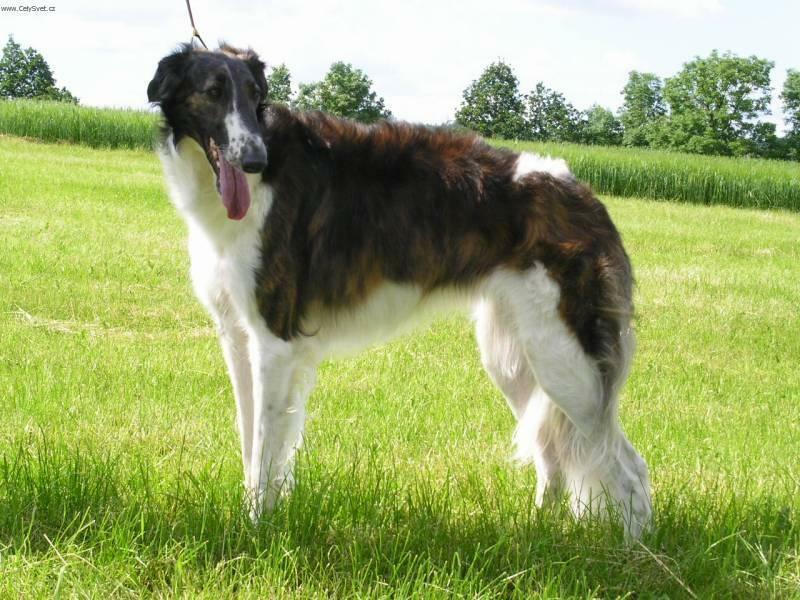 During the 19th century, some Borzoi managed to be exported internationally, which helped the breed gain independence from their native country.